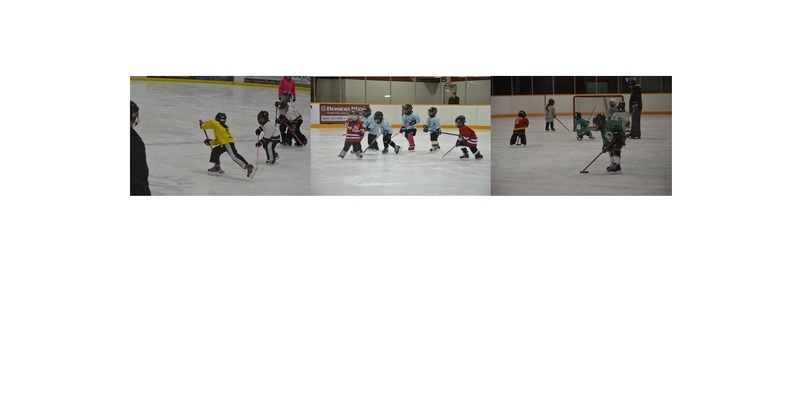 Red Deer Ringette is proud to host our Introduction to Ringette program for its third season. This 5 session program will introduce new athletes to the sport of Ringette and provide skating and skill development that will enable them to take part in evaluations for next season. This season we have elected to hold the program after the Canada Winter Games so kids can take part after watching the sport at the games. The program cost is $75.00 for the 5 sessions and each participant will get a practice jersey to keep. Sticks can also be supplied for the duration of the program.